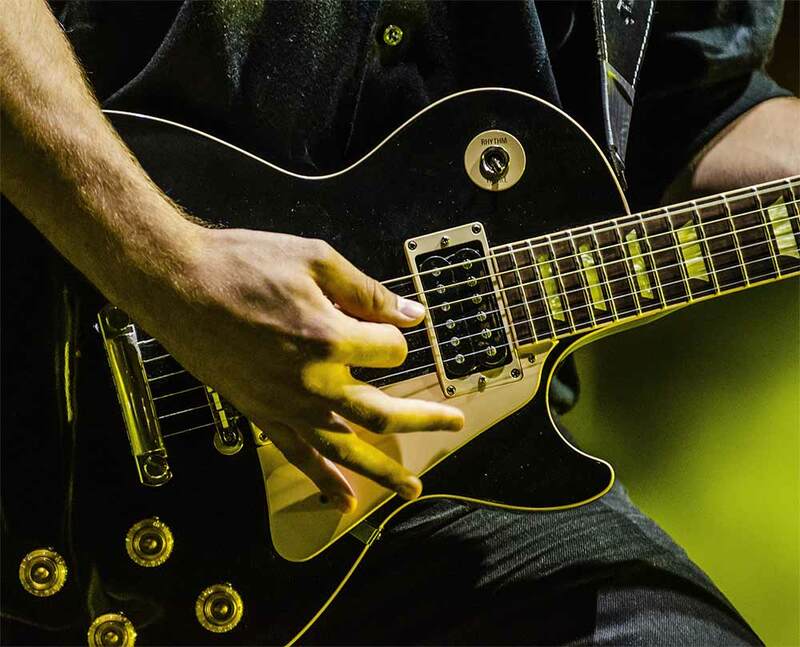 Never miss a chord with PickGrips, the simple way to keep your picks within reach. Wedging your picks in the guitar guard? Thinking of clipping your pick on the mic stand all night? Pick Grips are a new way to hold your picks on your guitar. No springs, no tape. And what’s even better – your name is on it. Whether you play in a band on the weekends or own a universally recognized music company, Pick Grips has you covered. Go ahead — choose your color and imprint color and whether you want to hold one pick or five. Legendary guitarists didn’t get great by doing what everyone else did. Neither should you. Buck tradition – throw away your duct tape and get a grip. Pick Grips pick holder is the hottest product to hit the market for fretted instruments. If you’re a guitarist or basist, you’ll want to get your hands on a grip. 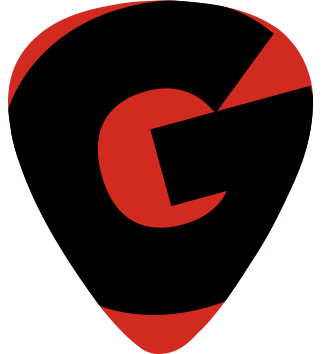 Look around our site to learn more about our company and products and how Pick Grips can keep you in the spotlight. Ever fumble for a pick just before your big solo? Never again, quis nostrud exercitation ullamco laboris nisi ut aliquip ex ea commodo consequat. Duis aute irure dolor in reprehenderit in voluptate velit esse cillum dolore.